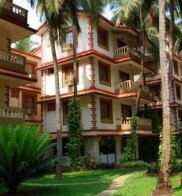 This beautiful hotel in Porvorim, North Goa is situated just 4 km away from the capital city of Panaji and 7 km from Calangute Beach. 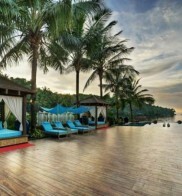 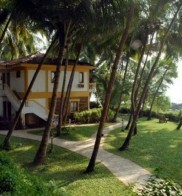 The resort is an ideal destination for visitors travelling to Goa. 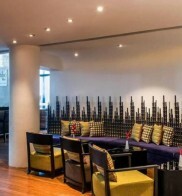 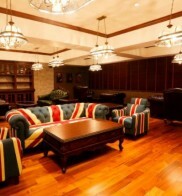 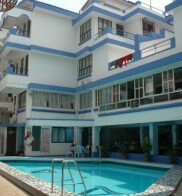 This popular apartment hotel is the perfect base for both business travellers and holidaymakers. 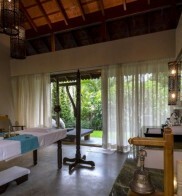 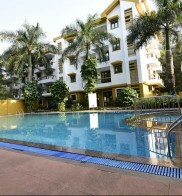 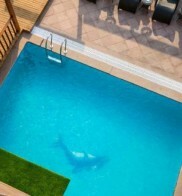 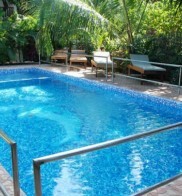 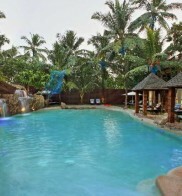 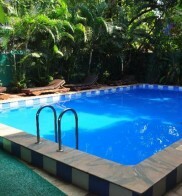 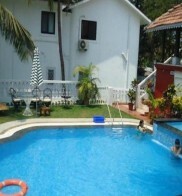 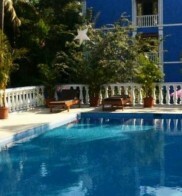 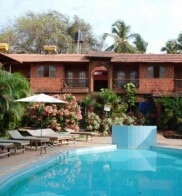 The property is located in Goa's Majorda area, halfway between Sunset Beach and Majorda Beach. 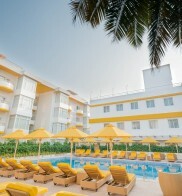 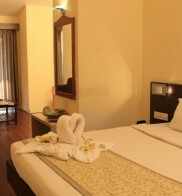 The resort is located on the famous Miramar beach, just 100 metres from the beach and 1 km from Miramar circle. 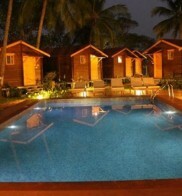 The resort is 6 km away from Panjim city. 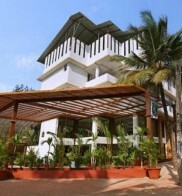 Conveniently situated on Candolim Road, close to many local shops and restaurants, the hotel is just a short, 10-minute walk away from the Candolim beach, and the airport is an hour’s drive away. 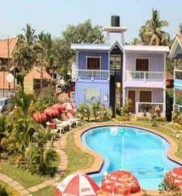 This hotel is situated close to Calangute Beach, in a colourful area, ideal for shopping and sightseeing. 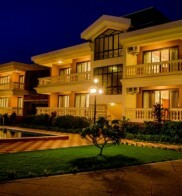 It is only a 20-minute walk from Calangute Beach and a 45-minute drive away from Dabolim Airport. 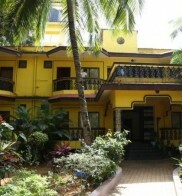 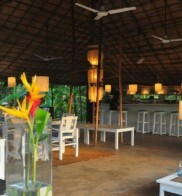 The hotel is located 5 minutes from Calangute beach in North Goa, in the heart of the village. 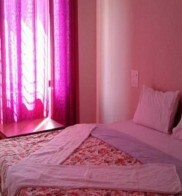 It is 45 km away from the airport. 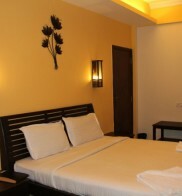 The hotel is located 300 m from Varca Beach within close proximity to all the shopping and entertainment hubs of the city just 17 km from Margao Railway Station, 40 km from the airport and 50 km from Panaji. 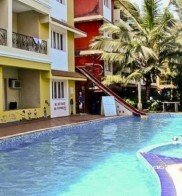 The hotel is conveniently situated on the colourful Candolim Road, Goa, India and is close to many local shops and restaurants. 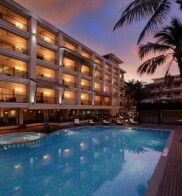 It is also just a mere 5-minute walk to the beautiful Candolim beach. 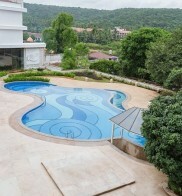 The resort is 20 km from the railway station and in close proximity to various points of interest like Kerkar Art Gallery, Calangute and Baga beaches. 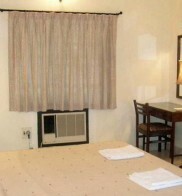 It is a pleasant 45-minute drive from the airport. 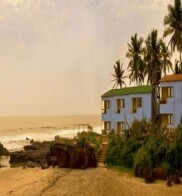 This charming hotel is ideally located on the vibrant strip of Calanguate, North Goa, close to some of the areas top attractions. 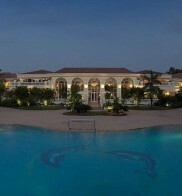 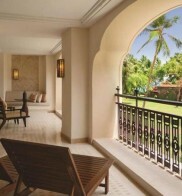 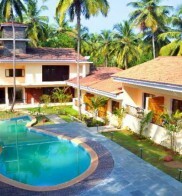 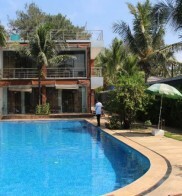 This popular property enjoys a privileged location in Calangute. 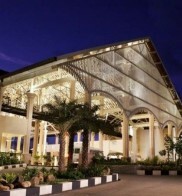 The on-site car park may be useful to those arriving by car. 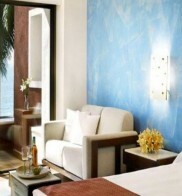 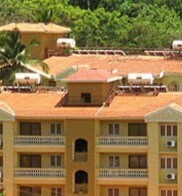 The hotel is located near Colva Beach in south Goa, close to various points of interest. 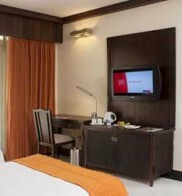 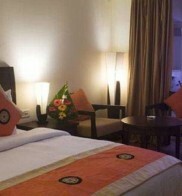 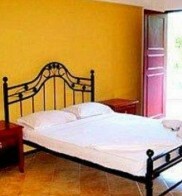 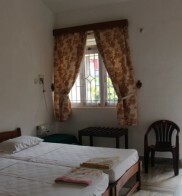 The hotel is approximately 23 km away from the airport and 7 km from the nearest railway station. 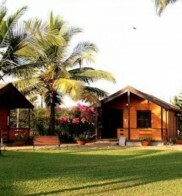 This resort is located in a hospitable, relaxed and fun-loving Goa, where charming rooms, pretty pathways and fragrant gardens reveal an easy pace and style of life. 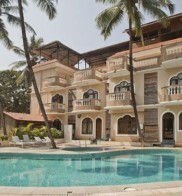 This resort is located on the Konkan Coast, overlooking the Arabian Sea. 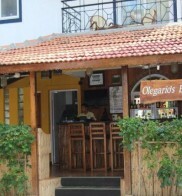 It lies close to the airport. 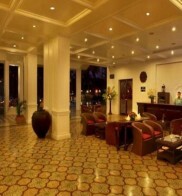 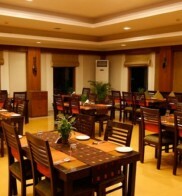 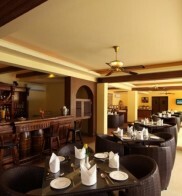 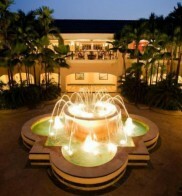 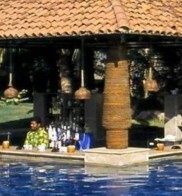 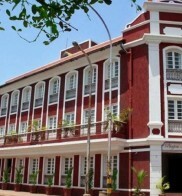 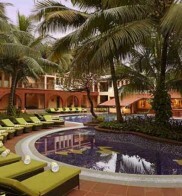 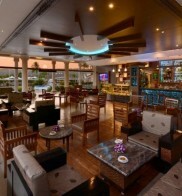 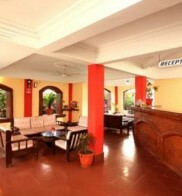 This 4 star hotel is located on the coastline of Goa – Bogmalo and was established in 1978. 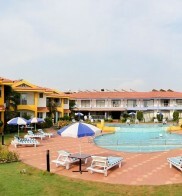 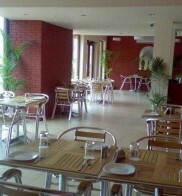 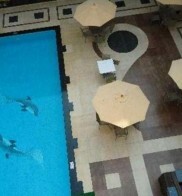 It is a short drive away from the Bogmallo Beach and the nearest station is Railway Station. 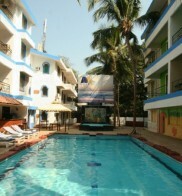 The hotel is located in North Goa near Candolim Beach, which is one of the most serene and clean beaches in Goa. 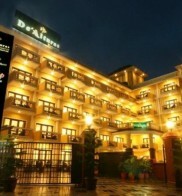 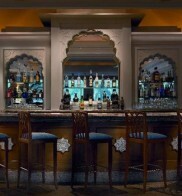 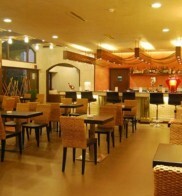 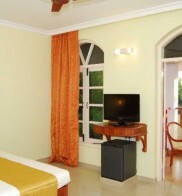 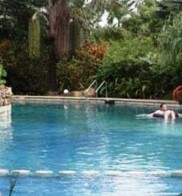 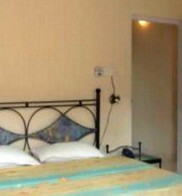 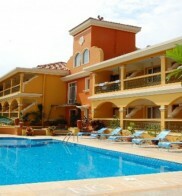 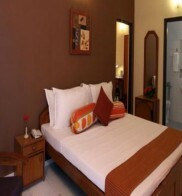 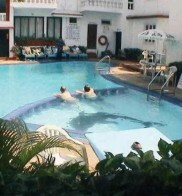 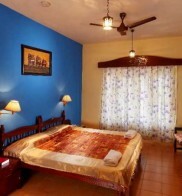 The hotel is within easy reach of most tourist attractions and business addresses in Goa. 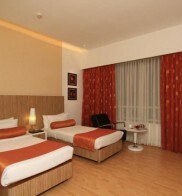 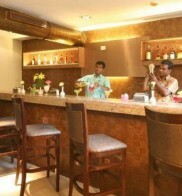 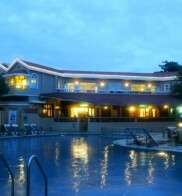 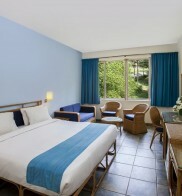 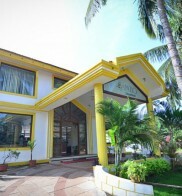 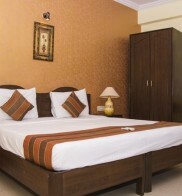 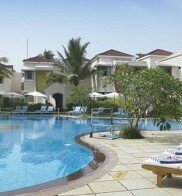 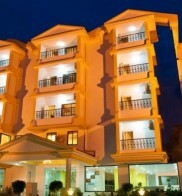 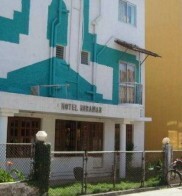 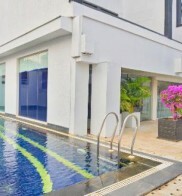 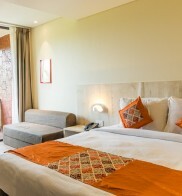 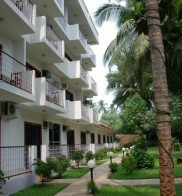 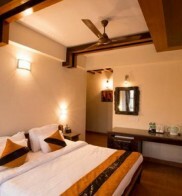 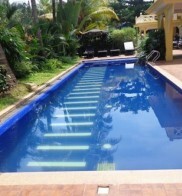 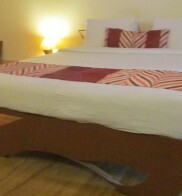 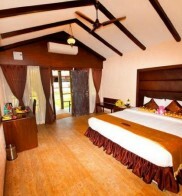 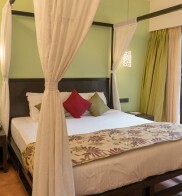 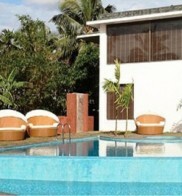 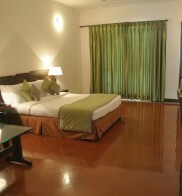 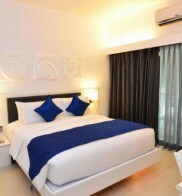 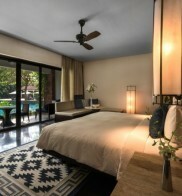 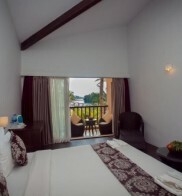 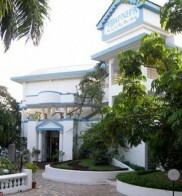 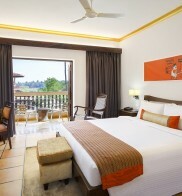 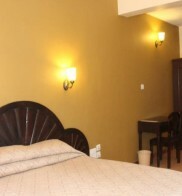 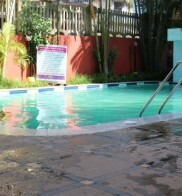 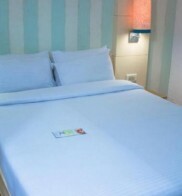 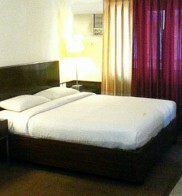 Nestled in a peaceful area just off the Candolim main road in the north, the hotel offers guests a relaxing atmosphere.